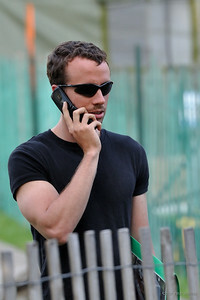 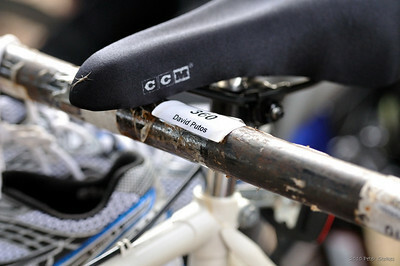 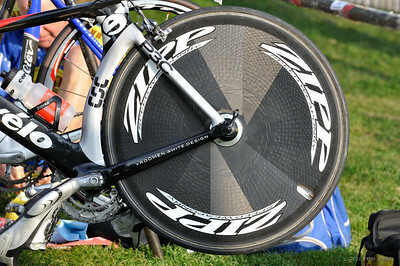 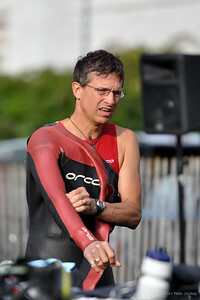 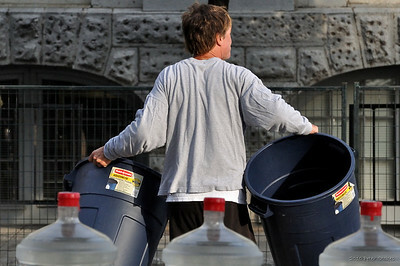 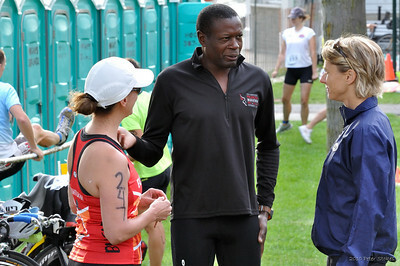 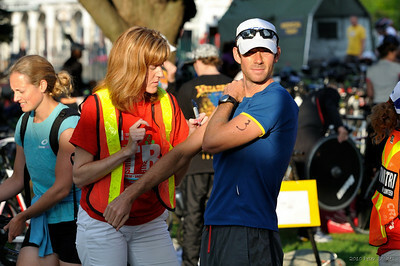 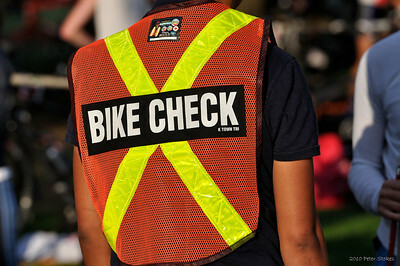 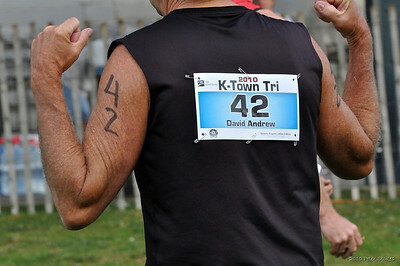 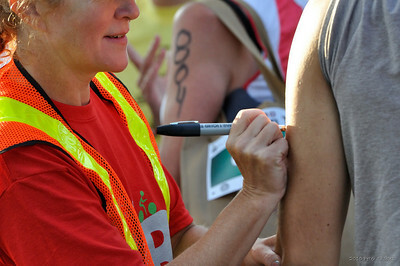 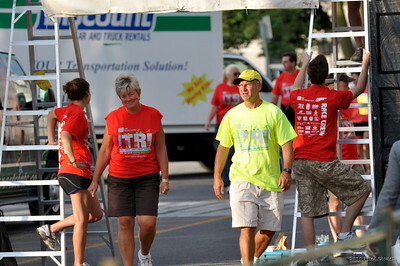 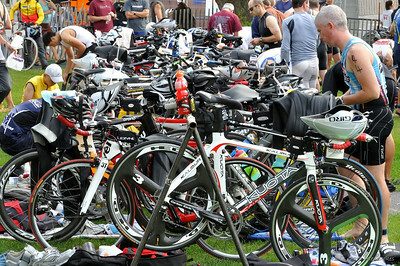 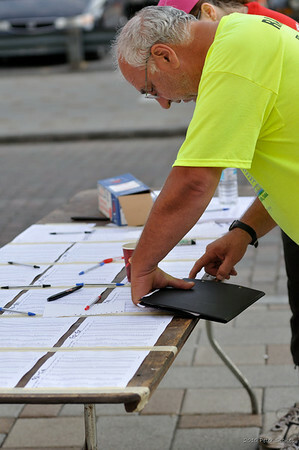 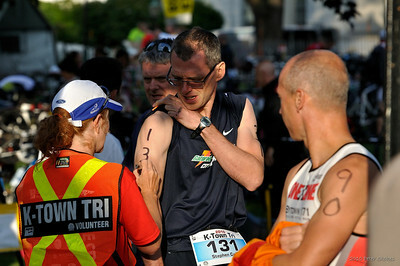 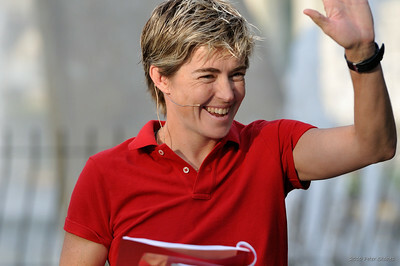 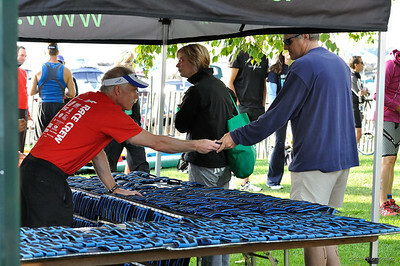 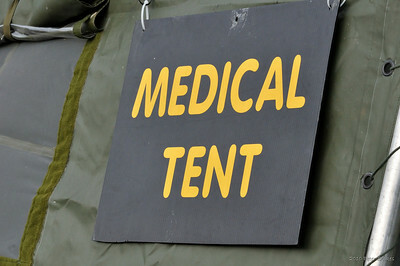 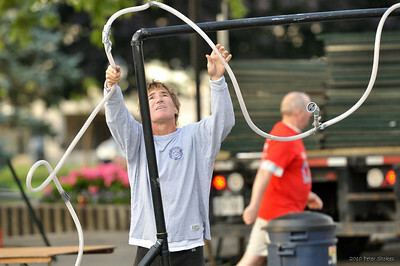 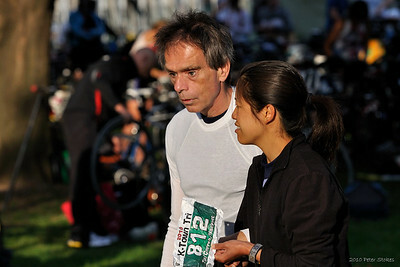 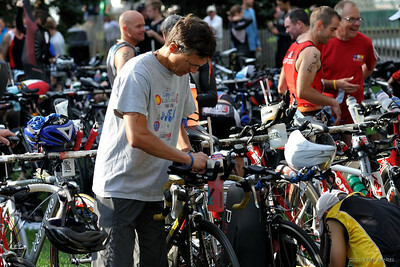 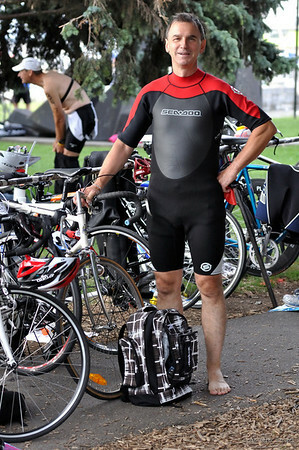 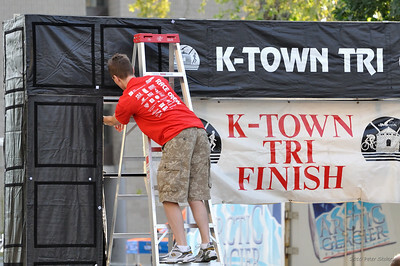 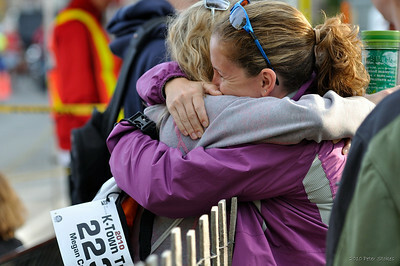 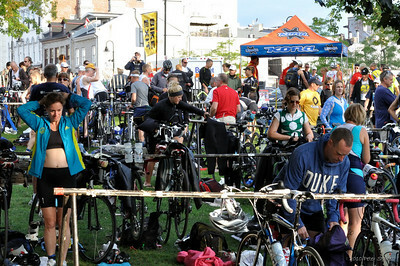 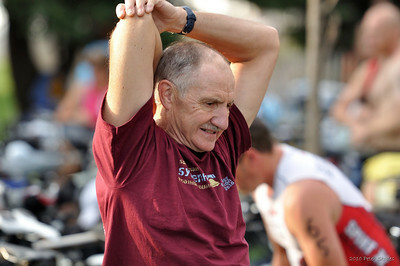 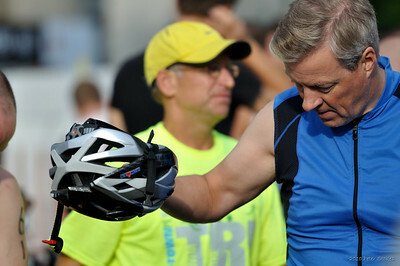 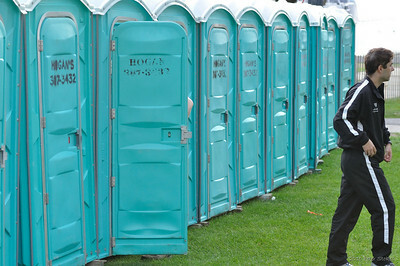 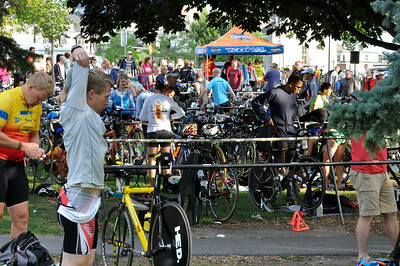 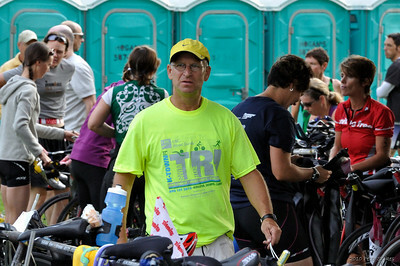 Highlights of the 2010 Kingston Triathlon and Duathlon Events. 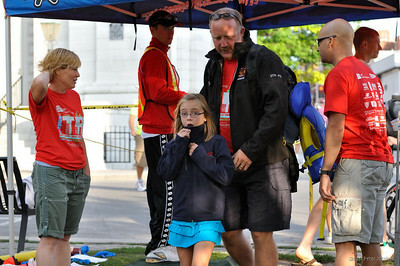 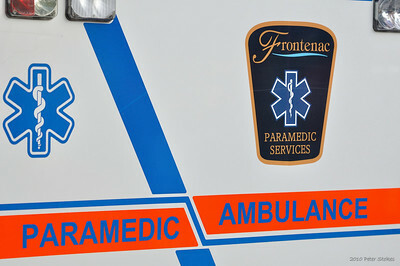 Feel free to download and print and use any images. 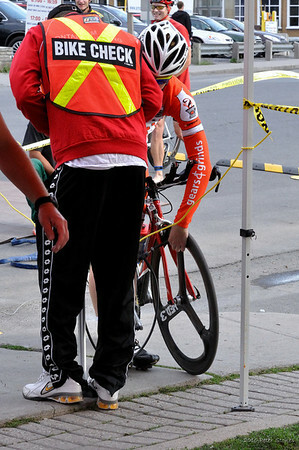 Download the "O" size, the Original size for best results.